We are able to get parts for most major brands, & we keep a small selection of common parts on our shelves. What we don't have, we can order from our supplier, as long as it's not a special order, and have it here within 1-2 business days. Please come prepared with your model number on your appliance when you call or come in needing a part, so that we can ensure you are getting the correct part for your specific appliance. For help locating your model number, check out this website.  All part sales are FINAL, unless otherwise noted on invoice. 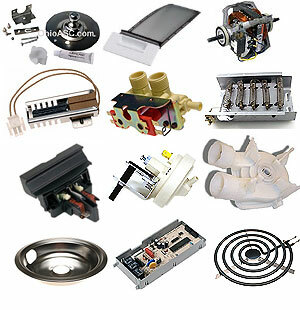 Contact Us for your Appliance Part Needs!